Shenzi sketch. Isn`t that sketch great? 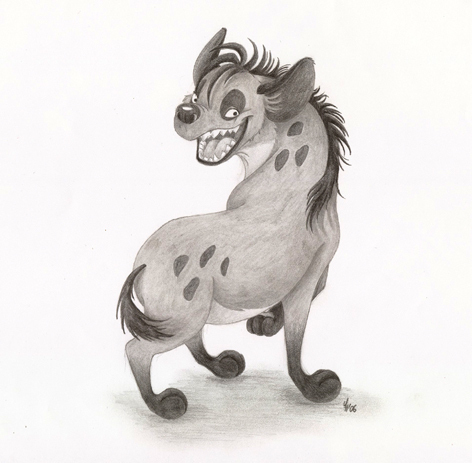 I adore it.. Wallpaper and background images in the Hyenas from Lion King club tagged: shenzi sketch. Isn`t that sketch great? I adore it.